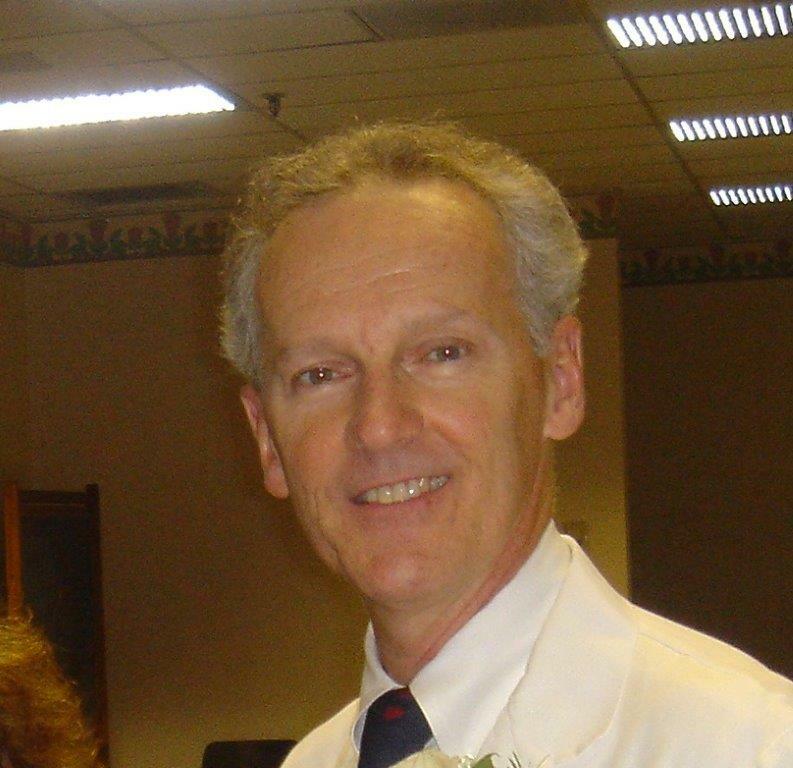 Dr Lear Von Koch MD & Associates - Scranton Pa.
Dr. Lear Von Koch is a board certified cardiothoracic surgeon, who has lived and worked in the Scranton, Pa area for 35 years. Dr Koch graduated from Yale University and went on to complete medical school at Baylor College of Medicine. He then completed his general and thoracic surgery residences at Baylor Affiliated Hospitals Program, under Dr. Michael DeBakey. In 1979, he relocated to northeastern Pennsylvania, and began a rewarding career in heart, vascular and thoracic surgery. He has performed more than 10,000 open heart surgeries! We ask that you call our office on the day of your appointment, after 1:30pm, to verify that Dr. Koch is running on schedule. Please bring a list of your current medications, including drug strength and dosing. Parking is at the rear of the building, it is free and there is handicap access.